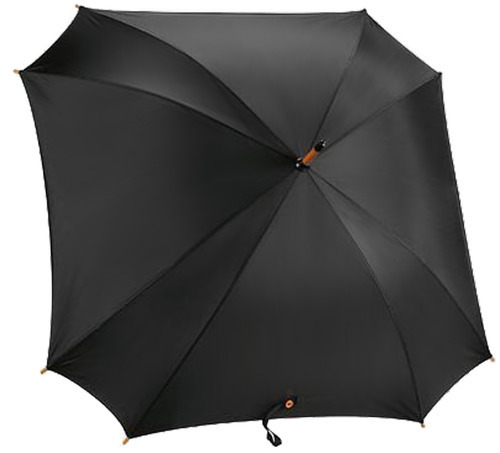 We are one of the leading umbrella exporters and manufacturers in India and also have satisfied client's outside India like Dubai & Africa. Every successful company knows the power of advertising and value of corporate promotion. Promotional Umbrellas and Canopies are ideal for exhibitions, conferences, golfing events, corporate events and trade shows. Our promotional printed umbrellas guarantee that your event or business will not be forgotten when the dust settles. Most promotional material or free gifts get thrown away after the event or stored in a closet somewhere and become forgotten. >Scissor Tent and Rubberized Rain Coat. Promotional umbrellas are still one of the most cost effective ways to promote your business in today’s ever evolving and expensive advertising circles. We make them at highly competitive rates. Also we don’t compromise on Quality. We make a concentrated effort to provide goods according to your requirement. We have supplied to some of the top most corporate companies in India, 5 Star Hotels, Institutes & many more. List can be provided on request. "We are a leading Umbrella Exporters and we are looking for Overseas queries mainly from Europe, Africa & Dubai."